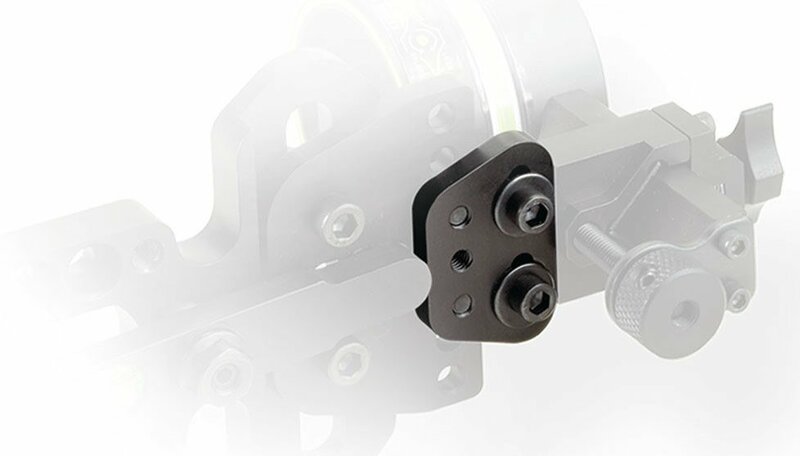 Slotted extension bracket allows for infinite aperature adjustments. 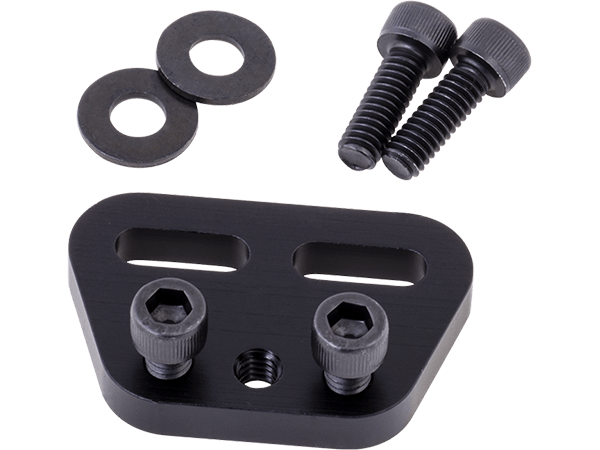 Enables fine tune adjustment of scope housing for optimal sight tape range. Fits all HHA sights.